When it comes to long-term care, our attorneys are advocates for the rights of aging individuals and their families. 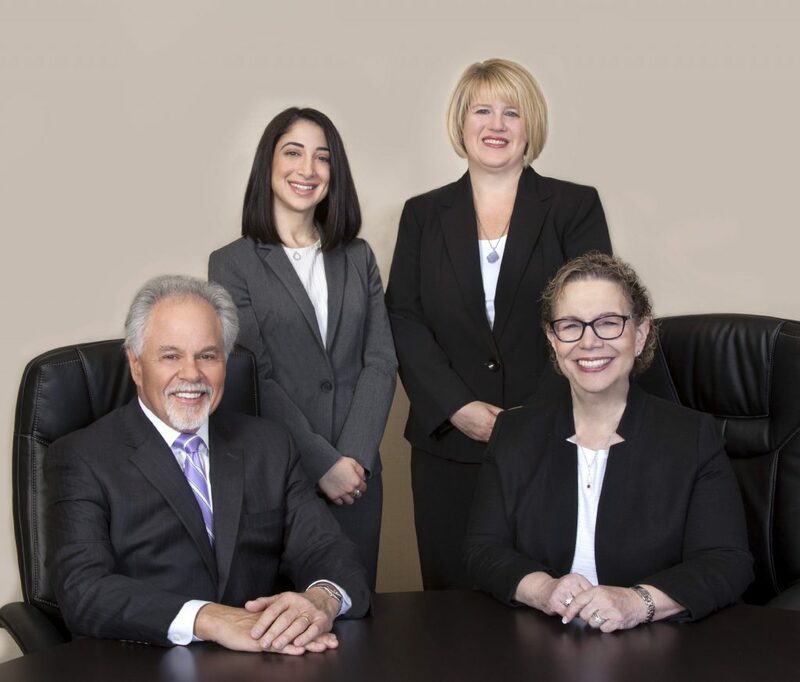 At Meyerson, Fox, Mancinelli & Conte, P.A., our goal is to provide you with the best advice to keep your assets protected and to ensure the peace of mind that comes from knowing that the continuation of your loved one’s quality of life is possible. Our Elder Law attorneys are there every step of the way to provide personal guidance and legal expertise. In many cases, we work with you, your family, financial advisers and care managers to develop a comprehensive plan to protect your future. If you or a loved one are considering Medicaid, preparing and submitting the application can be an onerous and time-consuming process. Medicaid is an extremely complex area of the law that is littered with traps for the unwary and uninitiated. Our attorneys are experienced in all aspects of the application process, from preparing and submitting the application to representing the applicant in an administrative Fair Hearing if the application is denied. Whether applying for Medicaid, nursing home planning or asset preservation planning, we have the experience and compassion it takes to make the process as easy as possible for you and your loved one.